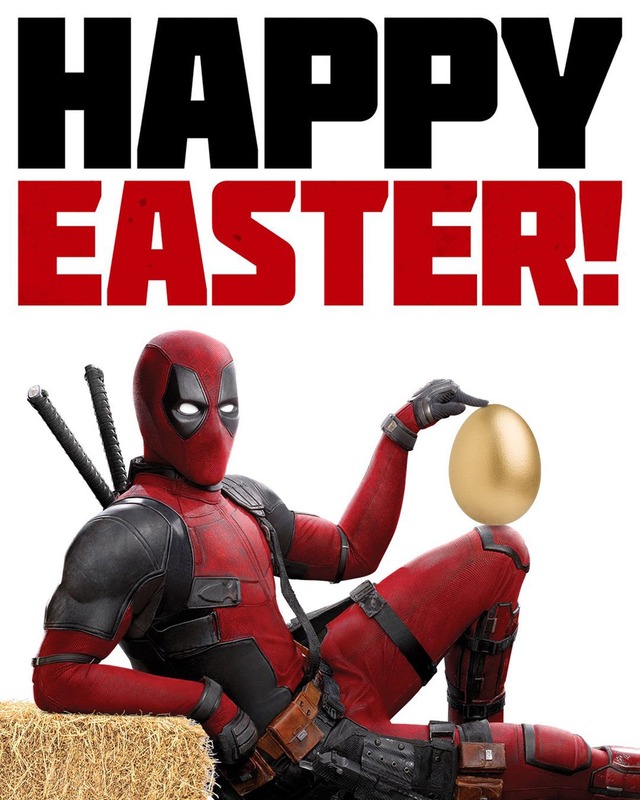 Perhaps more so than any other genre in Hollywood, comic book movies tend to be packed to the rafters when it comes to Easter eggs and other cute references to their respective source material. It’s part of the reason why we comb through each and every frame, searching for a blink-and-you’ll-miss-it cameo or some other form of pop culture reference that would otherwise go unnoticed to the untrained eye. And that’s it, really. 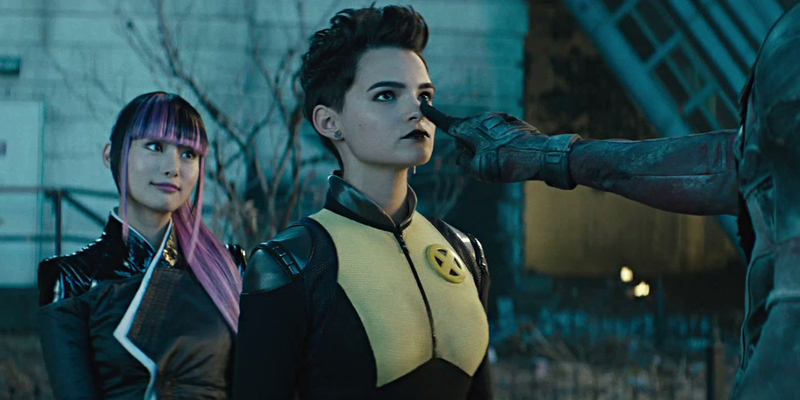 Granted, now that the full-length trailer is out in the wild, 20th Century Fox will begin focusing on tantalizing clips and other short promos for Deadpool 2, which recently became the sole X-Men movie of 2018 – at the expense of Dark Phoenix, no less. 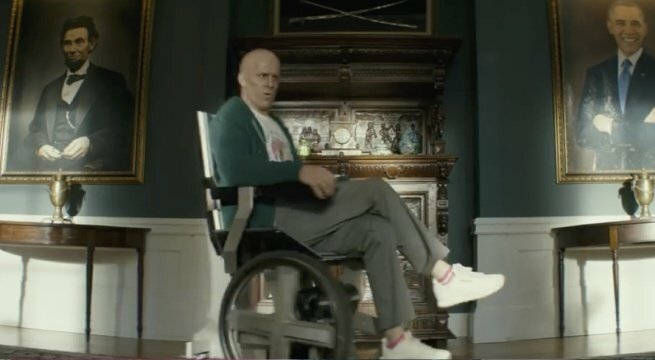 Elsewhere on the news cycle, Deadpool 2 circled back into production the other week in order to capture some last-minute reshoots. Word is this last-minute batch of footage was shot in Vancouver, the home city of lead star Ryan Reynolds and Deadpool’s lucky charm. 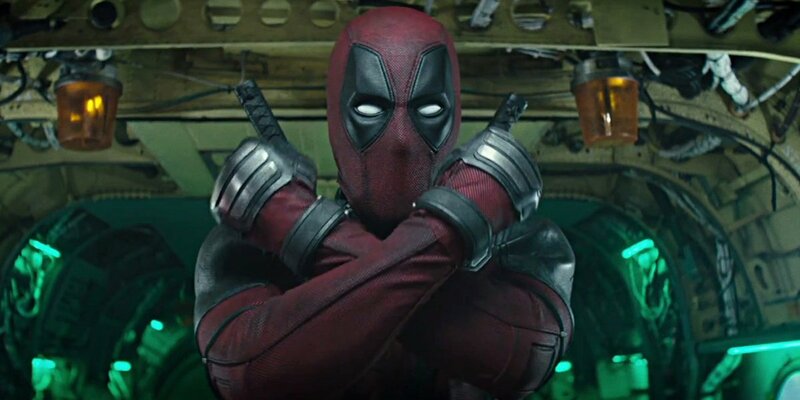 The exact details of Fox’s additional photography are currently unknown, though after last week’s reports of positive test screenings – in fact, one source compared the “electric” atmosphere to watching the Super Bowl – we can’t imagine that David Leitch’s tinkering will involve anything too serious. All will be revealed on May 18th.